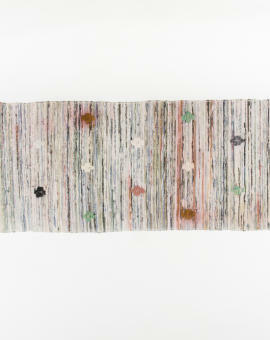 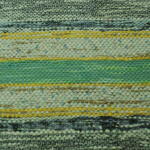 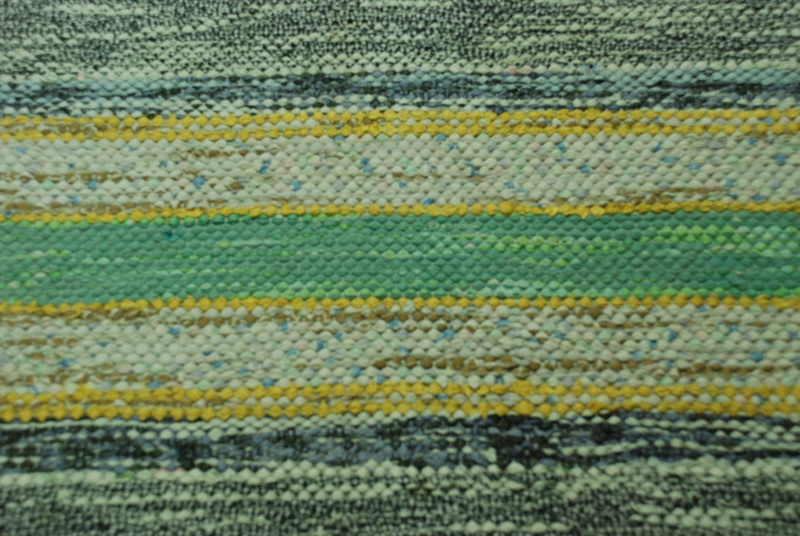 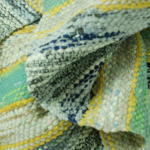 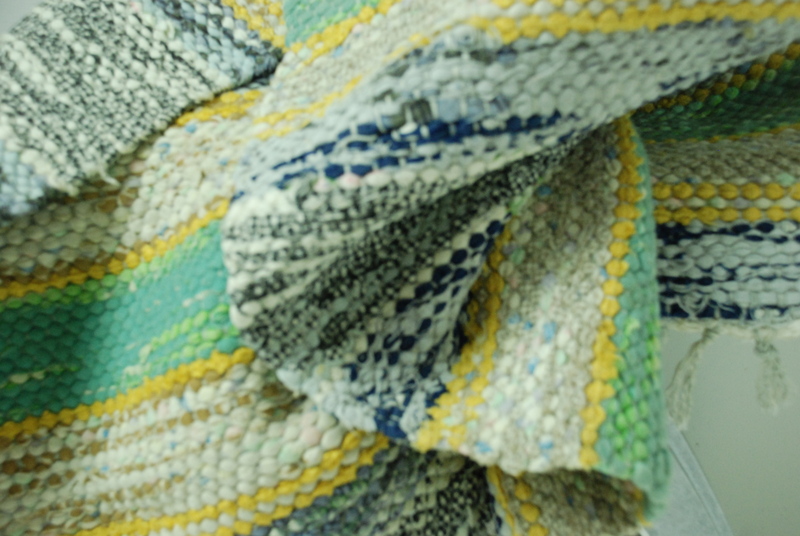 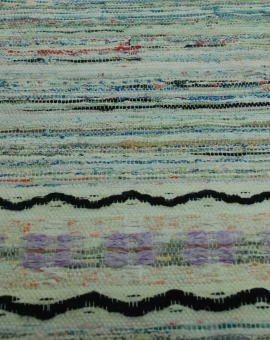 A rag rug with calm beutiful colors. 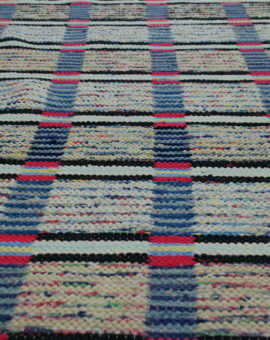 Slightly uneven woven edges , but otherwise in good condition. 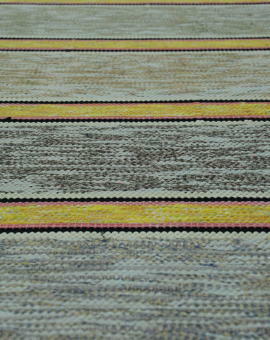 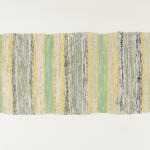 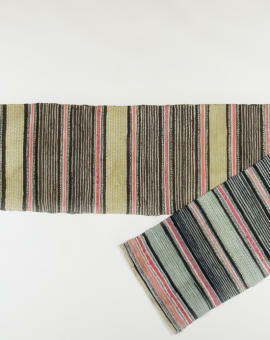 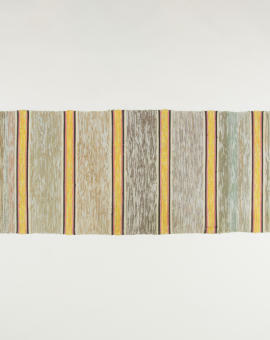 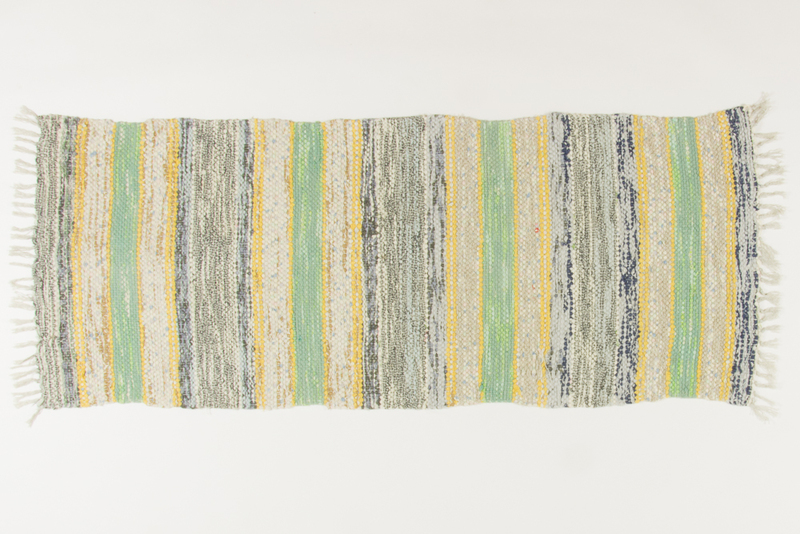 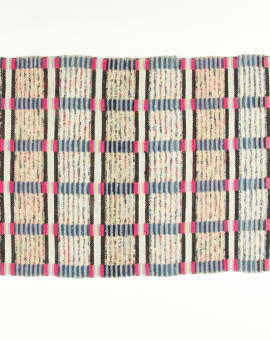 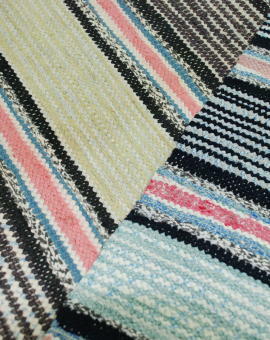 Rug Size: 162x65 cm (L x W).